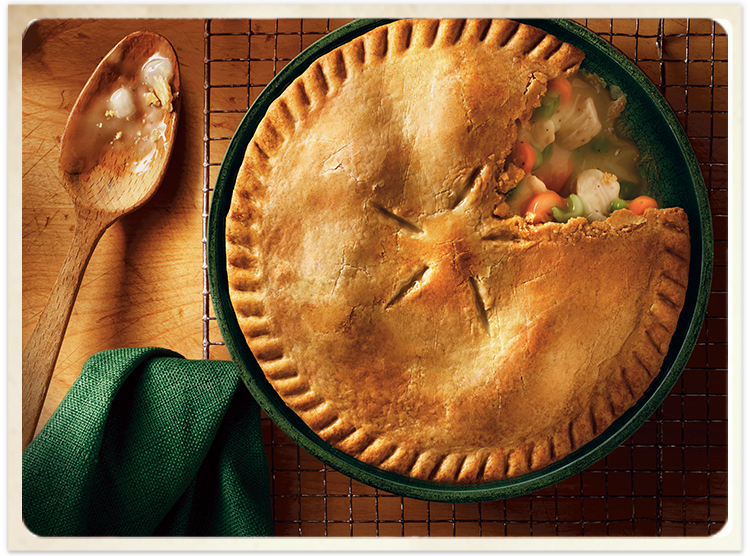 Homemade taste you’ll want to savor. 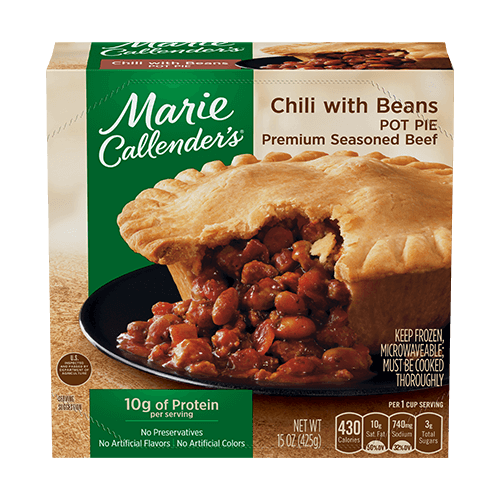 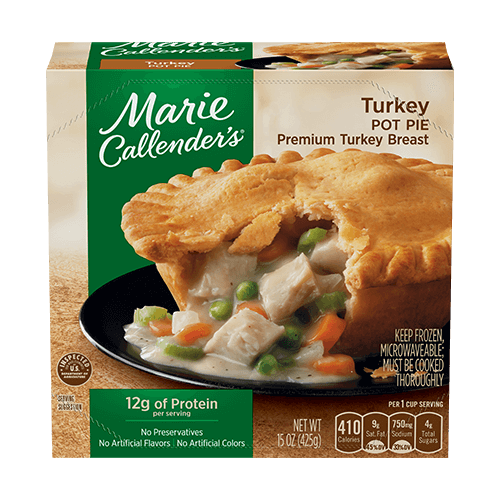 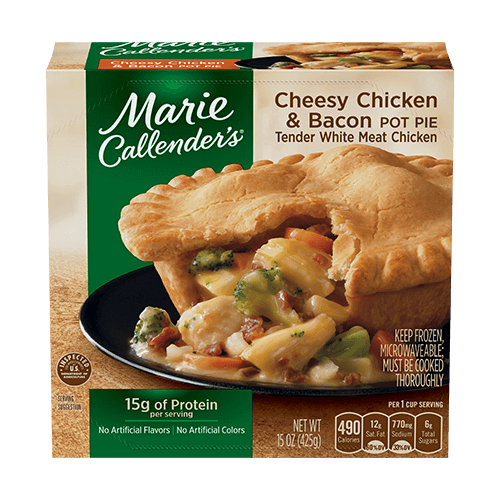 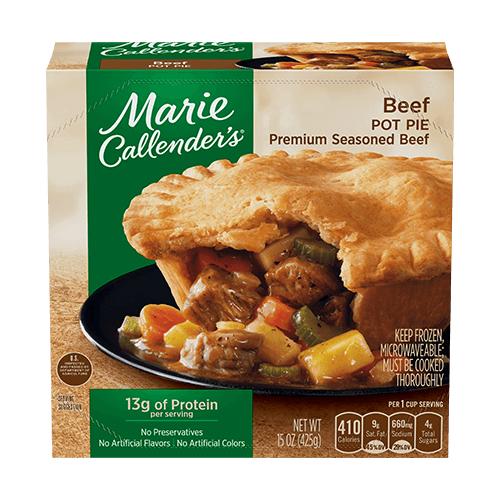 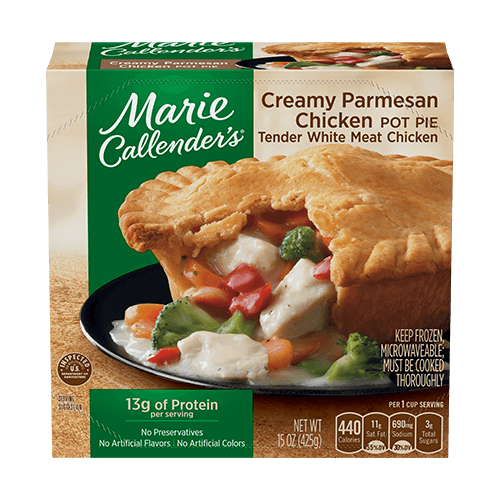 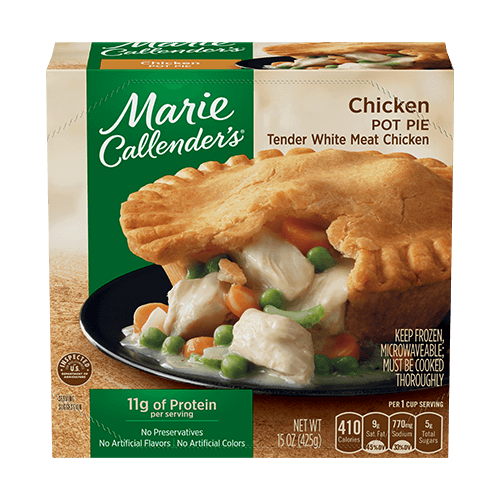 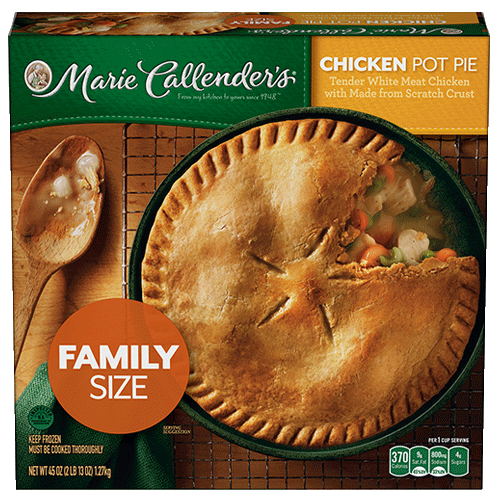 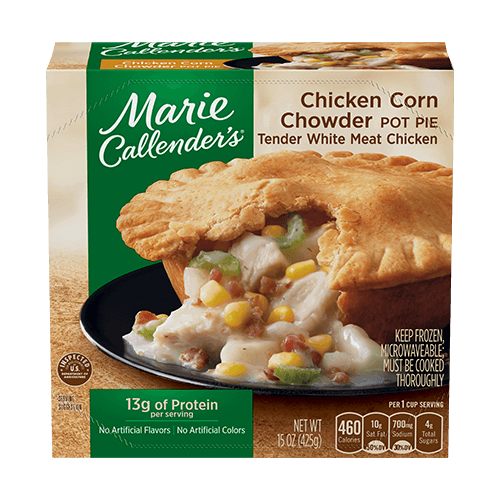 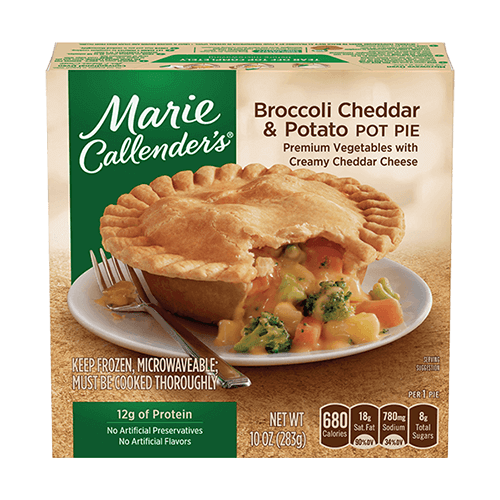 Some meals invite you to sit down and delight in their savory flavor, like Marie’s frozen pot pies. 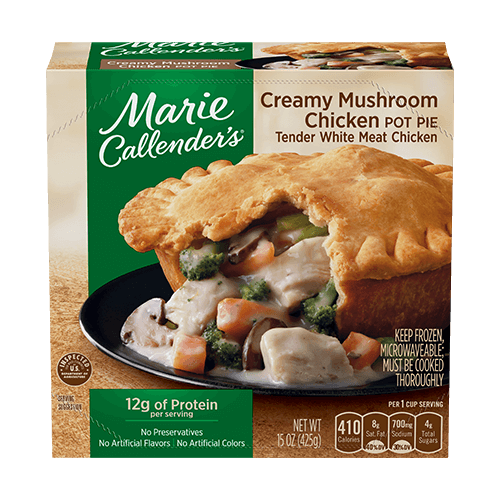 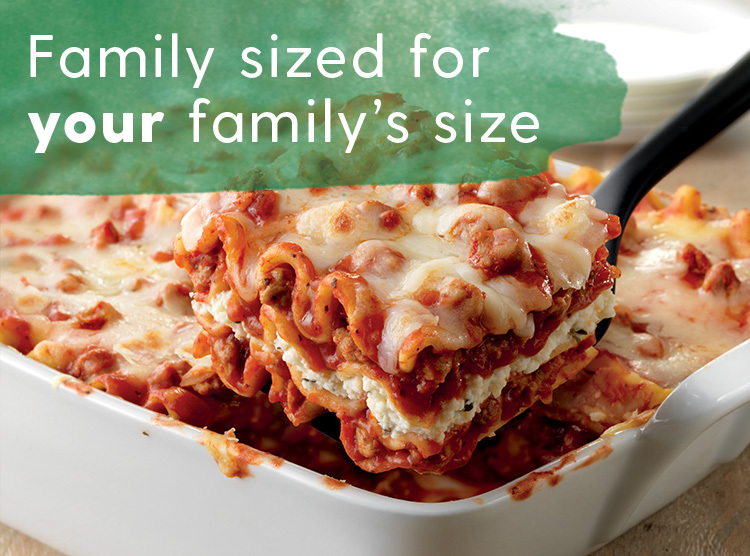 They’re made with premium, tender, white-meat chicken, beef, or veggies, and prepared in a flaky, made-from-scratch crust. 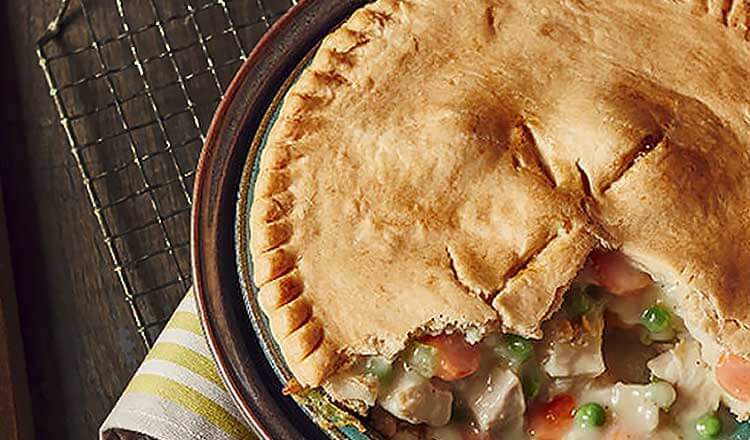 Slow down and enjoy the hearty taste of home-cooked pot pies.